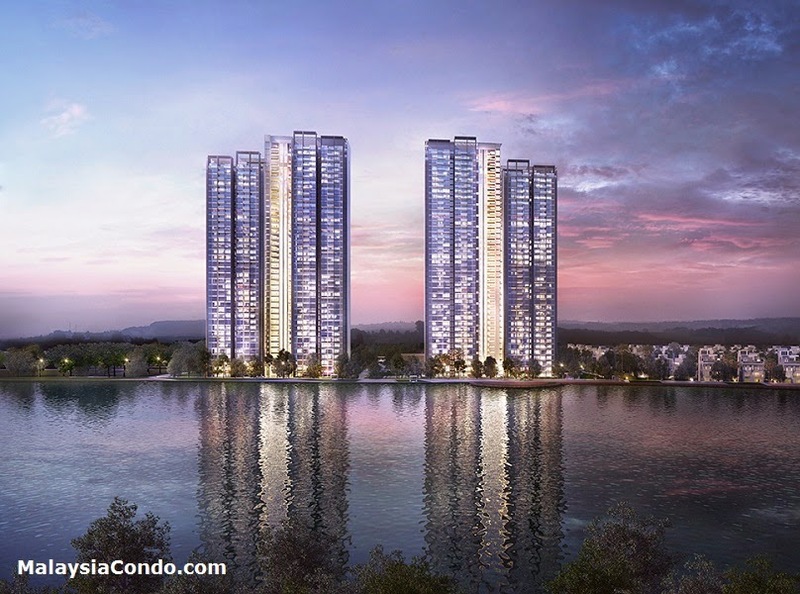 Lakefront Residence @ Cyberjaya delivering a vibrant mix of city living - glorious greeneries, ultra chic sanctuary with ageless majesty and modern facility. Enjoy the sun set casts in a warm, golden glow over the lake or soak in the awesome swimming pools surrounded by pure bliss. Indulge in the spectacular clubhouse and enjoy the trappings of luxury. All nestled in a 17 per cent footprint on 23 acres of land. 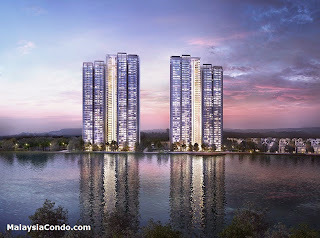 A well connected address surrounded by key universities and a dynamic business hub. A home for all.